About the Client: Adobe Systems is a San Jose, California-based software company that provides tools and solutions that enable individuals and businesses to create, publish, promote, and monetize digital content. Project Description: Nova is helping Adobe with site evaluations, incentive negotiations, selection of design and construction teams, and development of project budgets and schedules in the San Jose area and beyond. 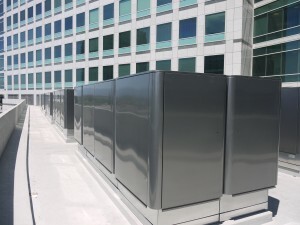 Projects include over 150,000 square feet of ground-up work and managing the design and construction of two existing San Jose data center expansion projects. Nova Partners’ Role: Nova is the development and construction project manager helping Adobe to manage the design, permitting, and construction of multiple data center projects.